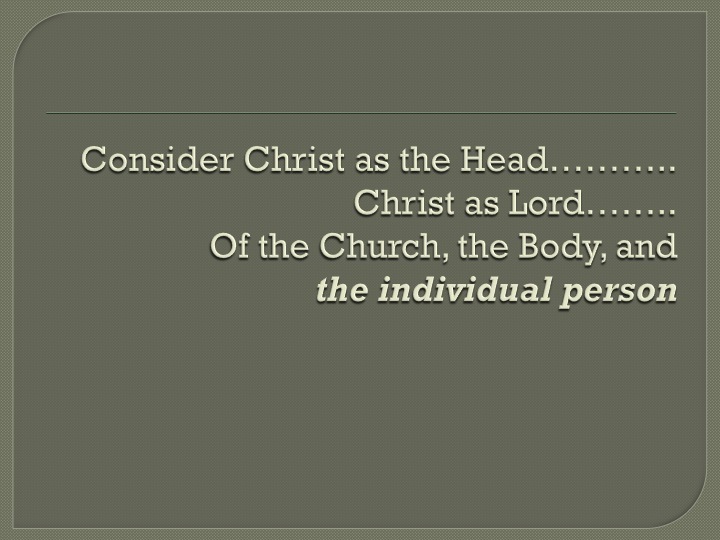 We want to focus on Jesus being the head of this body. 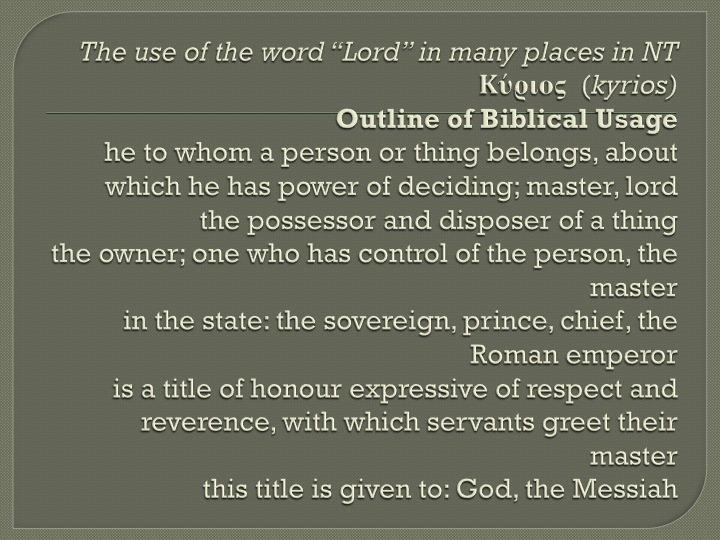 He is in charge and is our King, Ruler, and Master. What does it mean if Jesus is the head of this body? There is a focus change when Jesus is the head. When we learn to make Jesus the head, which doesn't happen overnight, our focus begins to change to become more about the Gospel. We need to submit to Him and make him our Lord so that we can minister to others. Scripture references: Ephesians 4:11-16, Philippians 1:12-26, and John 3:30. Posted on March 30, 2014 by Kris.